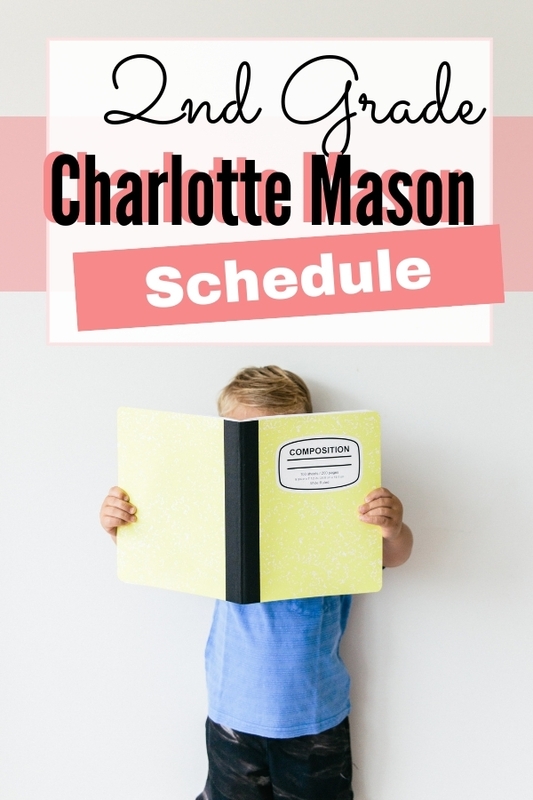 This year for second grade we’ve jumped full force into Charlotte Mason homeschooling. Prior to this, I considered us eclectic homeschoolers. 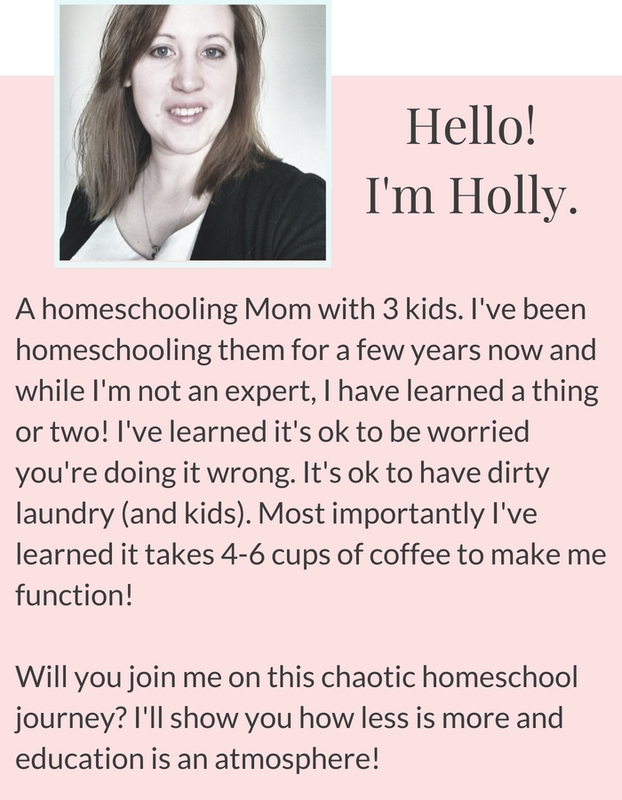 I relied heavily upon homeschool curriculum. This year we’re using what Charlotte Mason calls “living books”. 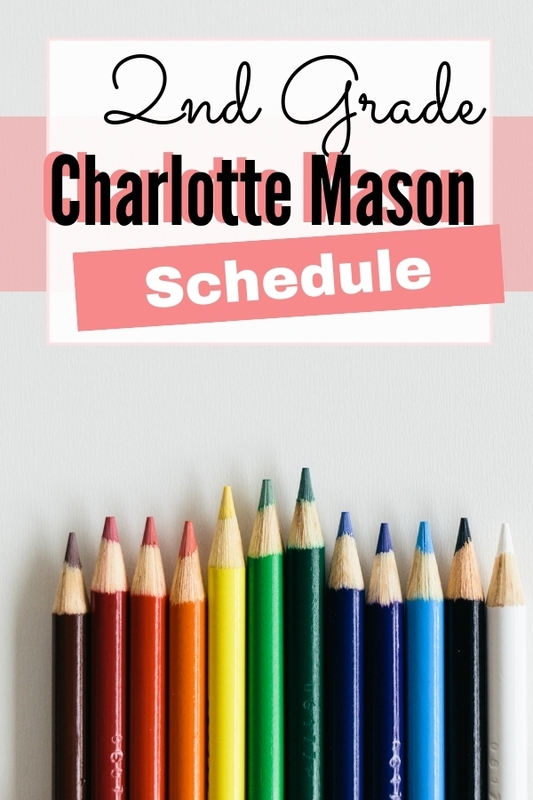 If you’re unfamiliar with Charlotte Mason I encourage you to look into Charlotte as an educator. Even though Charlotte lived in the 1800’s most of her ideas are still very much applicable today. She believed in things like short lessons for short attention spans, nature study as a building block for science, engaging in handicrafts and reading from living books. 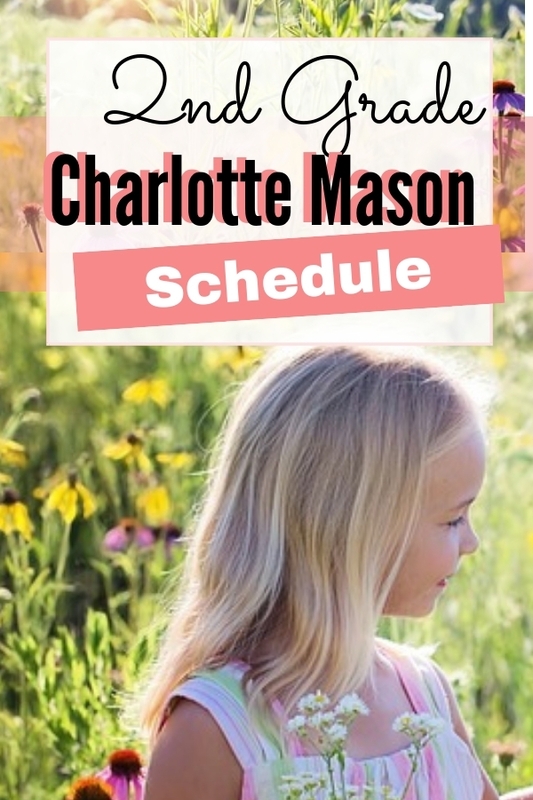 Although I heard about Charlotte Mason four years ago, and I had even read the first 3 volumes of her books, nothing really stuck with me. I’m not sure why because it’s perfectly suited for us. I enjoy reading to my children. The idea of “living” books is amazing. I also like how she holds off education until the age of 6. I enjoyed her hands-off approach and many of the other ideas that she shares in her books. 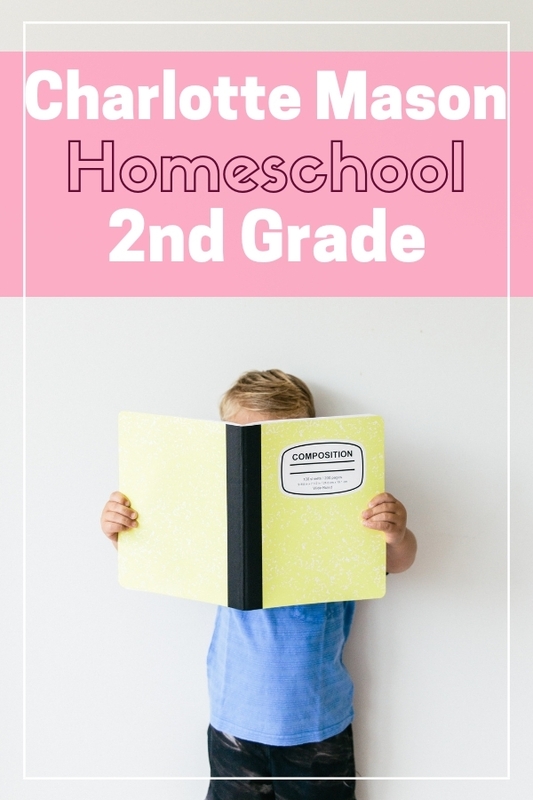 So with that let’s get started and I’ll walk you through what we are doing for 2nd-grade homeschool curriculum. 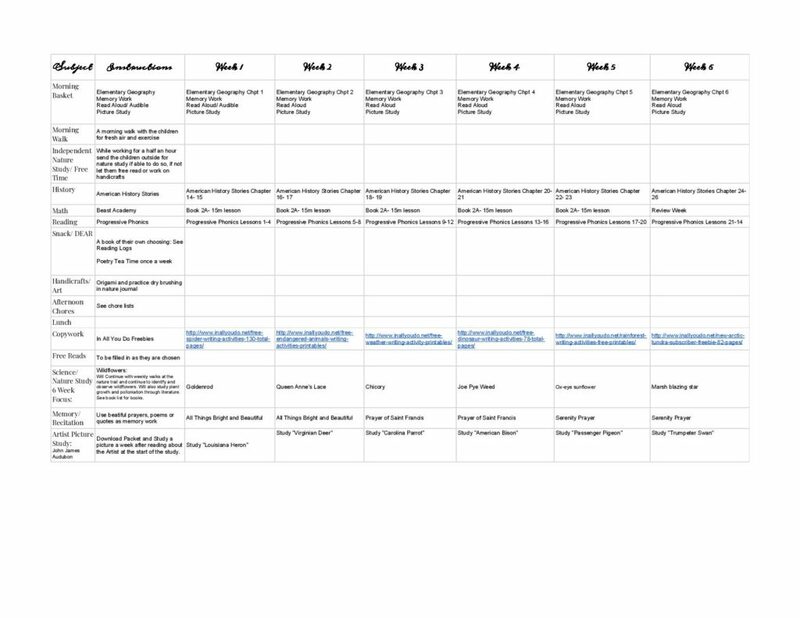 You can find a copy of our schedule below. It’s just a rough draft and throughout the day things may change because of different needs be it appointments or field trips. The first thing we do is morning basket time. 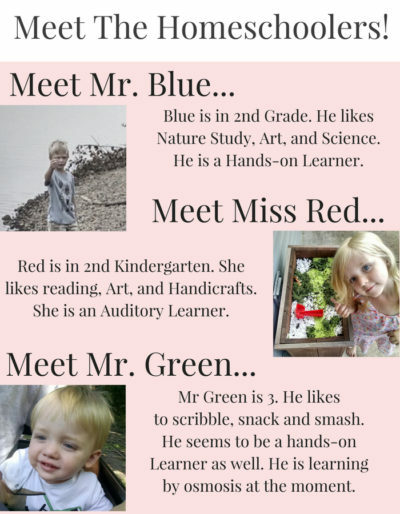 It does consist of different things like our memorization work, poetry, artist study, a read-aloud, and music study. We also slowly work our way through Charlotte Mason’s Elementary Geography. 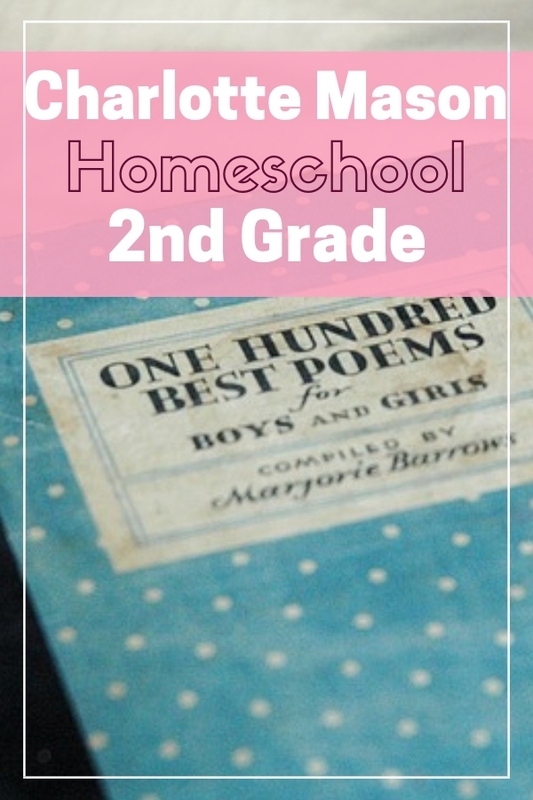 I have a copy on my kindle which I use frequently to save space in our homeschool room. We usually loop through the different aspects of our basket, generally only doing our memory work and read aloud daily. We ready from Elementary Geography slowly maybe over two or three days but we only cover one chapter a week. Since I work from home I often send the children outside at that point while I check emails. I can see them from my office while they go out to our backyard for a small nature study session. They take their nature journals and create a sketch and bring it back in for me to date and label. On days they aren’t doing a nature study they may just have free time. This cannot be technology-based play, it must be quite playing or reading. They come back to the schoolroom when I am done. We also do a morning walk before or after this point. We usually go about the block, but one day a week we will go to a local nature trail. We like going to the same place because we can more easily recognize the changes throughout the year. We are able to study the plants and animals, the seasonal changes and more. After we come home, we usually start with History. I use American History Stories by Mara Pratt because it is free on Libravox. This allows me to play an audio version of the text for the children if I need to be doing something else. Sometimes I can listen and fold laundry, other times I use my kindle reader and use a PDF copy I bought off amazon to read it to the children. For Math, we use Beast Academy. I HIGHLY recommend Beast Academy if you are homeschooling a boy. My son went through several different math curricula before we finally settled on Beast Academy. Beast Academy is taught in story form and engages my son. I will have a review on Beast Academy soon. After Math, I like to switch to reading. My son does not do well with reading he can read level one books but he still likes to pretend to read by looking at the pictures rather than read. We are using Progressive Phonics, easy readers and Scrabble to teach my son to read. After reading the children get their kindles and listen to audiobooks. This allows me some time to prep dinner and tidy up a bit. I let the children pick out their books. I just ask that they share what the book was about after they finish. I don’t want to discourage reading just because I think something looks like twaddle at this point. If they are reading then that is what matters to me. Depending on how long it takes us by this point it may either be snack time or we might well have hit lunch time. As we eat I like to play music from the composer we are studying or an audiobook. We do copywork and chores daily but Science might be 3 or 4 days a week and Handicrafts are more of a free time activity in my opinion. As of now, we aren’t learning an instrument but I would like for them to start the piano soon. In the past, they have also taken horseback riding lessons. I plan to continue riding lessons for them as well this spring in the warmer weather. They tend to get distracted by the cold and I lose focus which is a safety issue for me. They also do run around outdoors a lot during their free time. That pretty much sums up our Charlotte Mason day. I hope you enjoyed the overview!